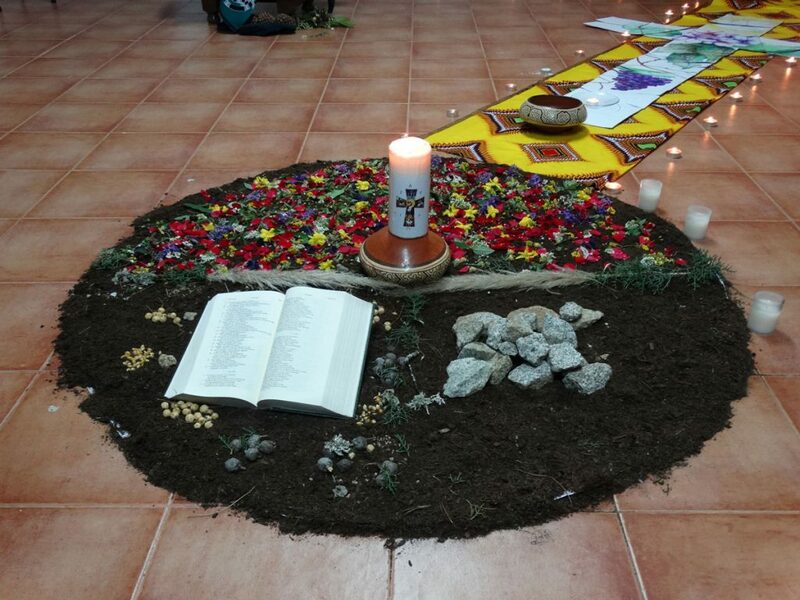 Last weekend, March 15-17, we held another formation meeting of the Comboni Lay Missionaries. The theme was: “To re-read my history, my family structure and life project,” and it was moderated by the psychologist Liliane Mendonça. The meeting started on Friday evening with the arrival and welcome of the members, giving us time to catch up with everyone. 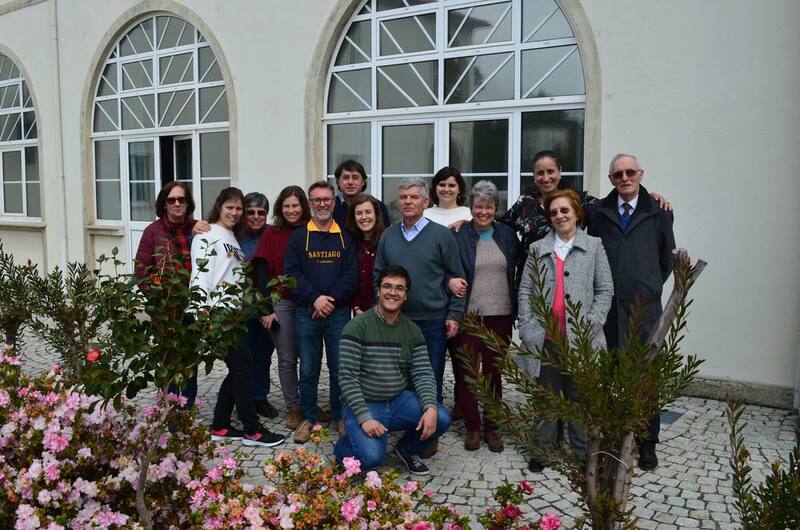 The theme that had brought us to Viseu started on Saturday morning, after the Eucharist, stimulating the group and each individual with exercises that revealed particular aspects of our being and of our family, especially in the eyes of our colleagues who did not know us very well. Going along with the exercises, we realized that, even without knowing the family, we were able to see details that fit the situation. After this discovery, we continued with other dynamics that helped us understand our lives starting from our own family roots, recognizing the strong connection and implications that it holds in the direction of our lives. The theme let itself to dialogue and to exchange experiences, referring to moments in life that left a mark in each one of us, in our families and even foreseeing in part what may be happening in the future. So we came to the conclusion that family is our system and that what we receive from it we will transmit it to future generations. 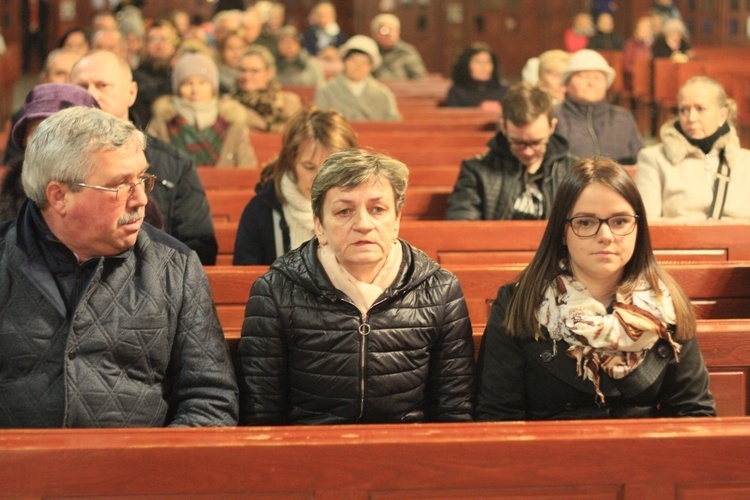 The theme was picked up again on Sunday and ended with a fantastic witness by Ana and Artur Valente, who spoke to us of their experiences and family roots. And so this meeting evolved enriching us, originating debate, understanding and wisdom. April – That the celebration of the passion and resurrection of Jesus may heal and reunite the peoples of all cultures and give them the strength to overcome the barriers that prevent their peaceful co-existence. Lord hear us. My name is Monika, I am 24 years old and I am a physiotherapist. All my interest are generally connected to my studies. I eagerly work in my profession because I feel that I found my faith in it. As young girl I discovered in my heart the need to serve those who need my help and those who are the poorest and the loneliest . In high school I was looking for associations, groups and people who would help me to go for a mission. To Comboni Lay Missionaries Movement I got because of my friend. It was her who recommended me they way in which Comboni fathers prepare young people for missions. After my first year in this formation I had opportunity to get experience on one month mission in Kenya. I had a chance to see how the missions are functioning and how the missionaries work. But more importantly, I could meet the people to whom I could help in the future. This time has awaken even the bigger love to my responsibilities, to other people and to be with people and to see their sufferings. Motivated by my own needs, one year later I organized for myself and two other friends three months mission in Kenya again. In my first place -Lokichar I was working as a physiotherapist with disabled children. It was extraordinary place for me. On one hand, I saw there a lot of suffering, but on the other hand I felt a lot of love for this children and people who wanted to help them. I cannot find a proper words to describe my feeling and memories from this place. Together with my friend Martha we were helping the children but we also were praying with them, we took part in masses and our free time we devoted for spending time with the children: e.g. by talking with them or just making them smile or simply hold their hands. The second part of my mission I spent in the parish of Amakuriat. We could see there, how the mission parish works, how many kilometer one person needs to walk in order to get to small community and I also saw how they appreciated it. 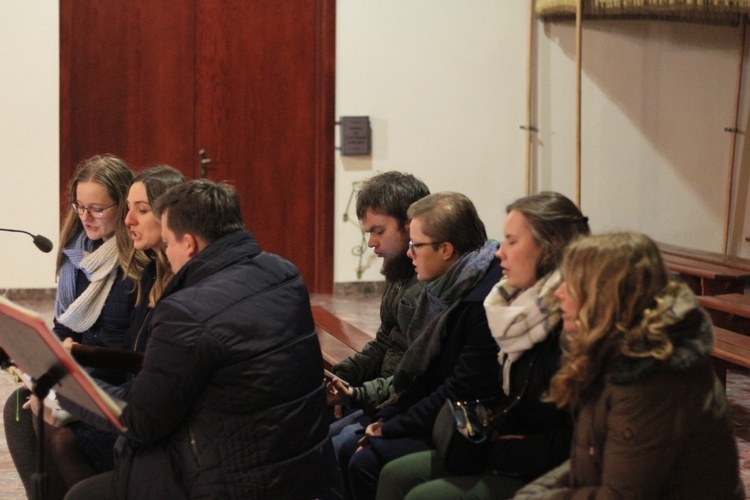 I would like to work in the area of spiritual life of those who I will be sent to because I believe that it is God who calls us to do so and to spread his words through our side and words too. 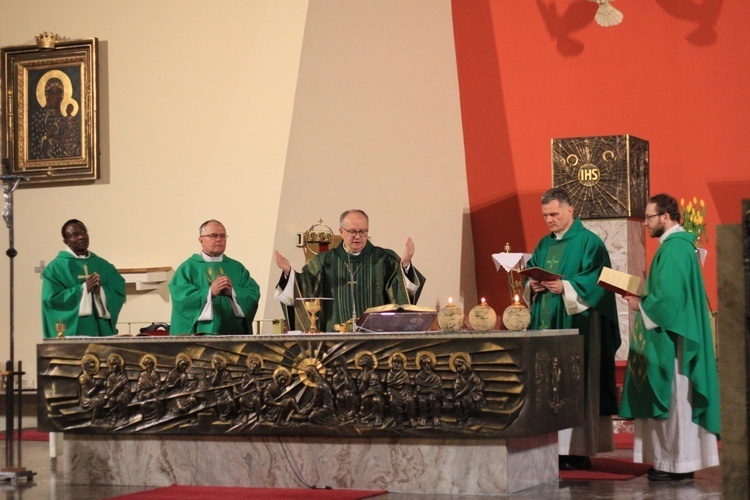 On 20 October 2018, I officially became Comboni Lay Missionary and I started my „community experience” – for next 3 months I lived with Comboni Missionaries in Cracow. It was very fruitful time: I started to learn French, I had classes about Bible basis, Daniel Comboni, missiology and international communication. I was also a voluntary worker in the Mother and Child’s house. 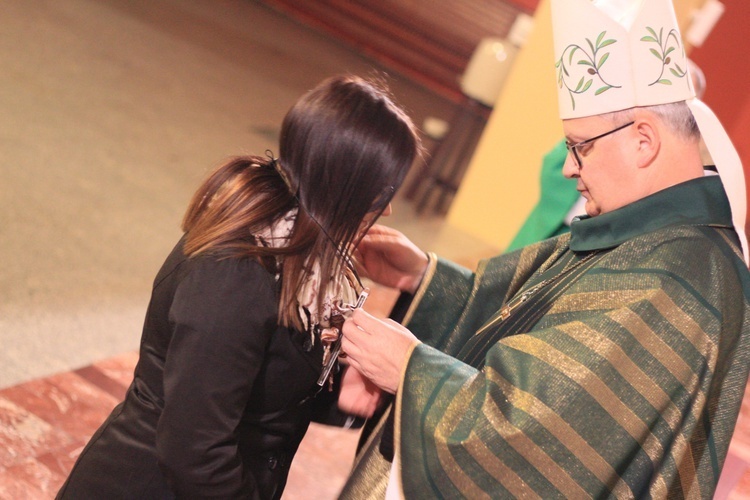 On 3 March 2019 in the Saint Jack’s church in Opole, I was officially sent for a mission in Republic of Central Africa by Opole diocesan Andrzej Czaja – and received a missionary Cross. Now I am waiting for my visa, and hopefully I leave Poland in April. My first stop will be Democratic Republic of Congo where I will have 2 months of French course and then Republic of Central Africa – my new mission. We are glad to let you know that a new team is taking over the coordination of the CLM in Portugal. 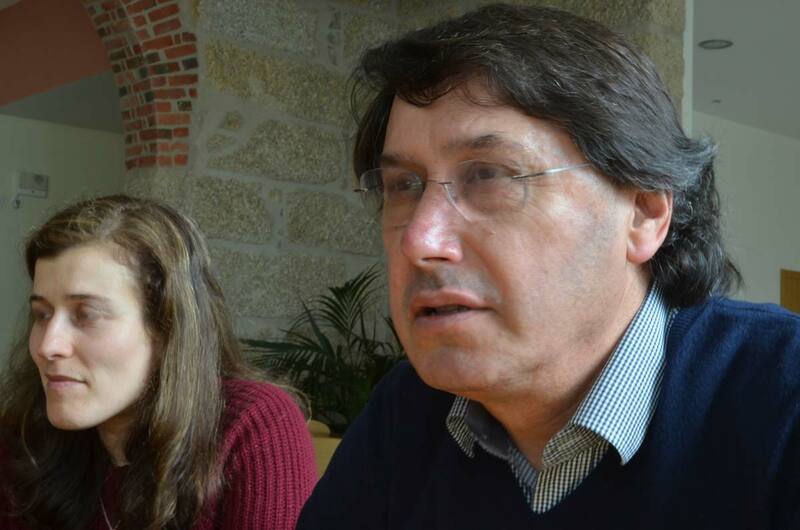 The new members were chosen during the General Assembly of the CLM in Portugal celebrated last October to coordinate the activities of the CLM and this weekend of March 17 they took over, embracing their new mission. In the pictures you will get to know this great team. 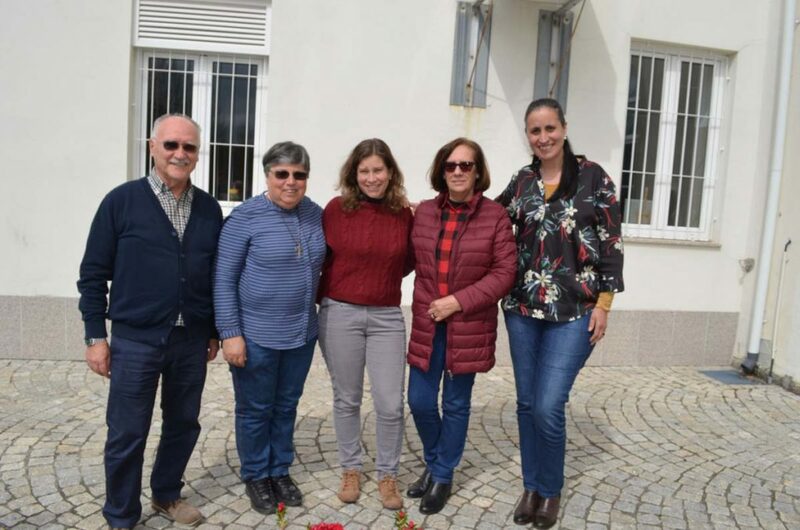 From right to left: Márcia Costa, President; Élia Gomes, Vice President; Sandra Fagundes, Treasurer; Sr. Carmo Ribeiro; Fr. Francisco Medeiros. We ask all of the Lord’s blessings, through the intercession of St. Daniel Comboni, on this new team. We pay that they may be enlightened by the Holy Spirit to take the best decisions for the future of the CLM and that we may always be able to support and to answer all the needs: not so much the needs of directing, but even more the need that the CLM and the mission of the Lord require. We wish the best to all of you, especially for the new team of the CLM in Portugal. We send our sincere greetings to you all from Uganda. 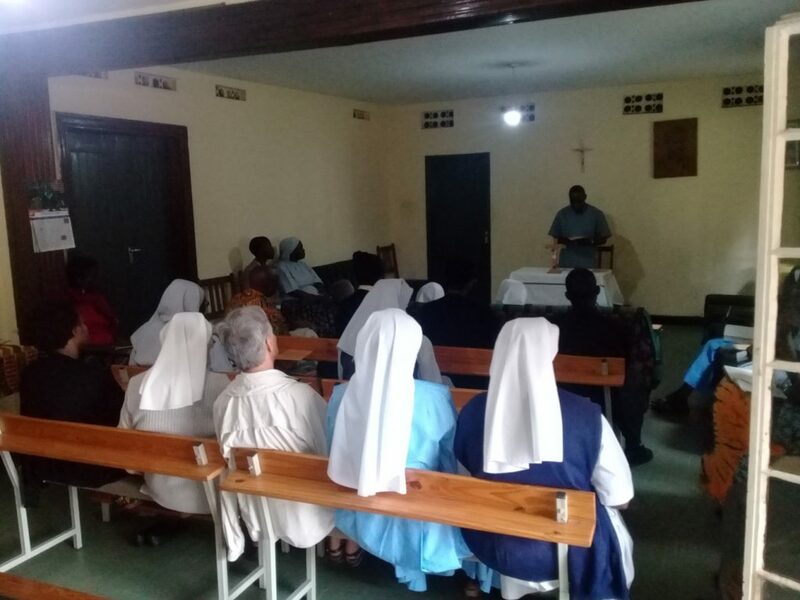 We had our Lenten recollection on last Saturday 2nd March 2019 facilitated by Fr. Anthony Kibira MCCJ the Vice Provincial Superior of Uganda. In attendance we had all the religious Communities of; MCCJ Community, Comboni Missionary Sisters, Sacred Heart Sisters International, Missionary Sisters of Mary Mother of the Church, Evangelizing Sisters of Mary, Female Focolare Community and the Host Comboni Lay Missionaries. It was a very colourful moment to sit down as an Apostolic Community of Mbuya Parish to prepare us for the Lenten Period 2019. Fr. Anthony chose the theme of the recollection as “Growing in Love” not only during this Lenten period but throughout our lives and deeds. He said growing in love is not an easy journey but allowing God’s love to grow in us is the best way. This he said requires us to let ourselves to allow love to be sown and grow in us. Lack of openness to God and one another in which he emphasized unless we learn to be open to God for our mistakes we have done to him and other people, it will be very hard for love to grow in us. This lack of openness can also be associated with un-repented sins that we have deliberately failed to confess. Prejudices we practice knowingly or unknowingly in our communities with items we use daily; my chair, cup, i.e. personalize everything and I am the only one using it, my parents told me I will never make it in life which is directly seeing your own image in the view of what people say about you…this is purely Pride. He emphasized that for love of God to grow in us, we must be very humble to avoid pride by accepting ourselves as human beings bound to sin and make mistakes but not like God. He also pointed fear of change to be another obstacle affecting the love of God to grow in us. Many people associate newness to uncertainty in life looking at it in human eyes since we have been in our comfort zones before. Change of this is interfering with our comfort zones and we resist it at all means. He advised us not to resist any change in our lives and said Love does not force to grow in any one. He also identified another obstacle to love of as being taken up by fashions of the day which are new according to the current enthusiastic of the day and yet the world always favours superficiality which is not the root of our spirituality. We need to take time and analyze our life concerning material things which may be affecting our spiritual growth. He said Jesus did not only die for our sins and so we need to participate in the process of our salvation which always comes at a cost but not free. Fr. Anthony said we need to carry our daily cross with love which will eventually let us be infected with the spirit of love for all unconditionally. He also pointed some of our past obstacles as all that caused us a very great hurt in the past to love God and one another i.e. our past wounds. He said some apostles followed Jesus up to the time he was arrested but fled after he was tortured, thereby leaving our Lord Jesus lonely in the company of Mother Mary and some few of the apostles. Has our past wounds caused us to abandoned the will of God to be done in us thereby making Jesus to feel fresh pains up to now? He challenged us to descend to all our past wounds, address the wounds to dress the wounds with the Love of God. Fr. Anthony said these wounds are always hidden and are out great treasures to the love of God if addressed well. Journey with the Lord all the time and have someone to show your wounds in private in the spirit of fraternity life in our different communities and places of work. He said Jesus did not heal people in public but in private. He said we need to create these 40 days of Lent to be like Jesus; praying, fasting and giving alms to all. This should make us come out of the 40 days of the Lent to be matured in our individual spirits and emotions. He said we need to be aware of procrastination during this Lenten period of not postponing fasting but run the race with our Master Jesus in fighting our temptations. He said we need to use these 40 days of lent to identify our weakness which are our areas of growth as pointed by St. Paul in 2 Cor. 12:1-10. He said let our weakness not be obstacles to the love of God but to let God enter into our hearts. This can be possible if we can boldly speak of our weakness to our Spiritual Directors, our very close friends and other people no matter what it may be. This is the first process of healing our past wounds. We need to surrender all these weaknesses to Jesus under the foot of the cross by allowing God to work in our weaknesses. Are they broken enough to become Priests? It’s only a holistically broken Priest who can help a broken Christian to overcome his/her brokenness and allow the love of God to grow in his/her heart. This does not need Pride in one’s life. With these allow us to wish you all a fruitful Lenten Period as we evaluate our life in the past one year to allow God to correct our short comings so that his love grows in our life in all that we do. St. Daniel Comboni says the works of salvation are born under the foot of Calvary (Cross).